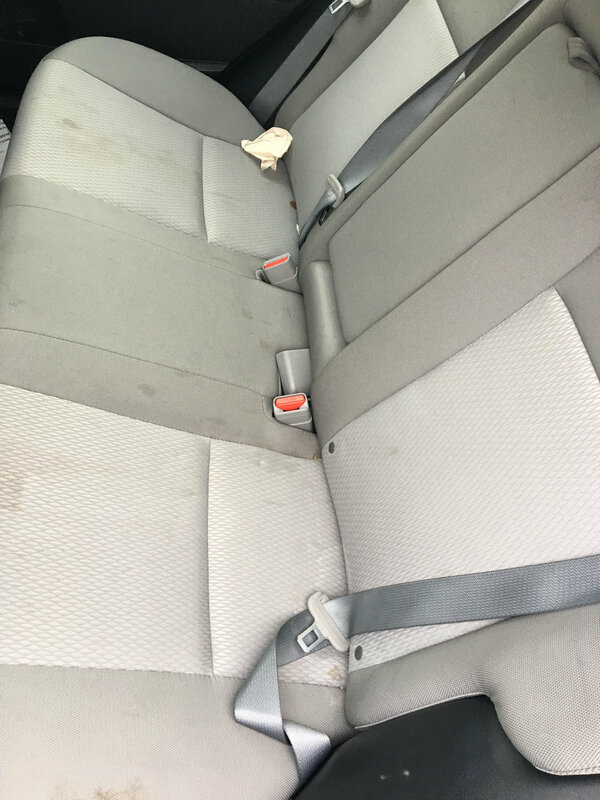 When was the last time the interior of your vehicle was cleaned? Now, do you remember when was the last time you spilled coffee or any other drink? You may have found yourself rushing to work, to school, or to a meeting and accidents are bound to happen! We tend to do a quick clean up, but stains tend to build up over time. 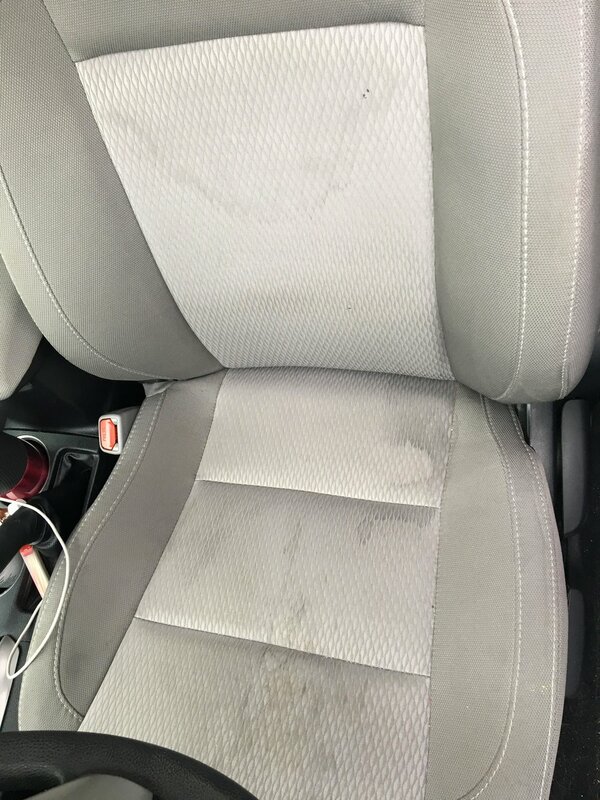 Even though the exterior of the vehicle makes the first impression, it is important to keep the interior just as fresh and clean. Learn more about the packages we offer for shampooing and cleaning the interior of vehicles.